Even at its presentation, W880 stood out among its ‘predecessors’ as an innovative and modern model. This is the telephone that has been the topic of company gossip for months on end, and one impatiently expected by the public as well. The new W800 ‘Ai’ is the revolutionary slim-line device, which has been missing from the products range of the Swedish-Japanese joint-venture so far. 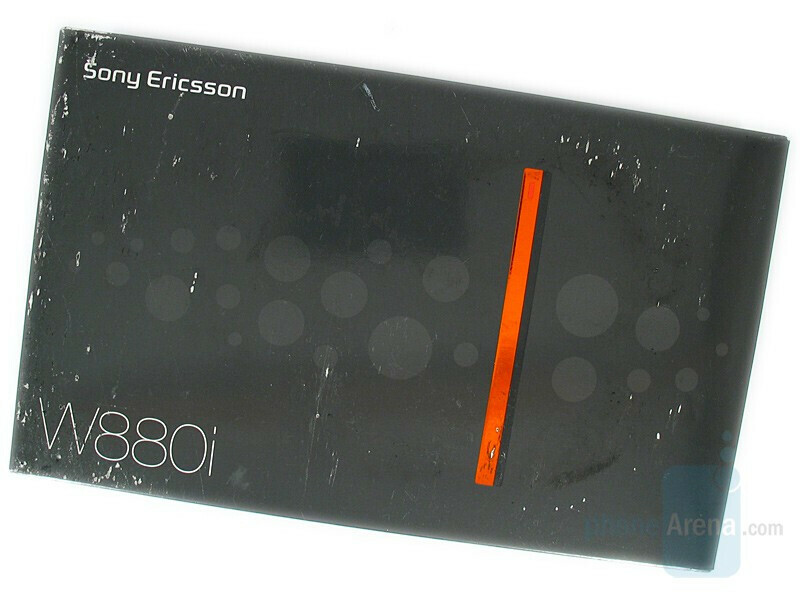 What is interesting about W880 and distinguishes it from other Walkman models of the company is the fact that, apart from featuring a completely new design and market strategy, it is ‘one of a kind’ and has a definitely distinctive look, rather than be a ‘clone’ of another Sony Ericsson model. With its high-quality manufacturing this thin Walkman is targeted at consumers that tend to prefer portable size to very high functionality, and would not deny themselves the musical advantages of the Walkman series at the same time. The sound is compressed, squashed and horrible. and through headphones at full volume just sounds like a muddy mess. A pretty phone but my old W800i sounds infinitely better!!!! Why do SE have to ruin it???!!! Argh. Sending mine back tomorrow. I been using the W880 for about 6 months now. Its a great phone in my opinion if you use the phone a lot for talking. I really got this for the size and the look. Camera and music player is only average but the screen resolution is pretty good. I bought this phone 4 weeks ago and can honestly say I utterly detest it. I will frustratingly, be replacing it with a Nokia or Motorola phone instead. I find the predictive texting a complete pain in comparison to the Motorola SLVR I had been using for the past 12 months or other brands of mobile phones used before this.. It seems archaic and incredible frustrating in this area for a plethora of reasons. Yes it looks good - hence the main reason I chose it. 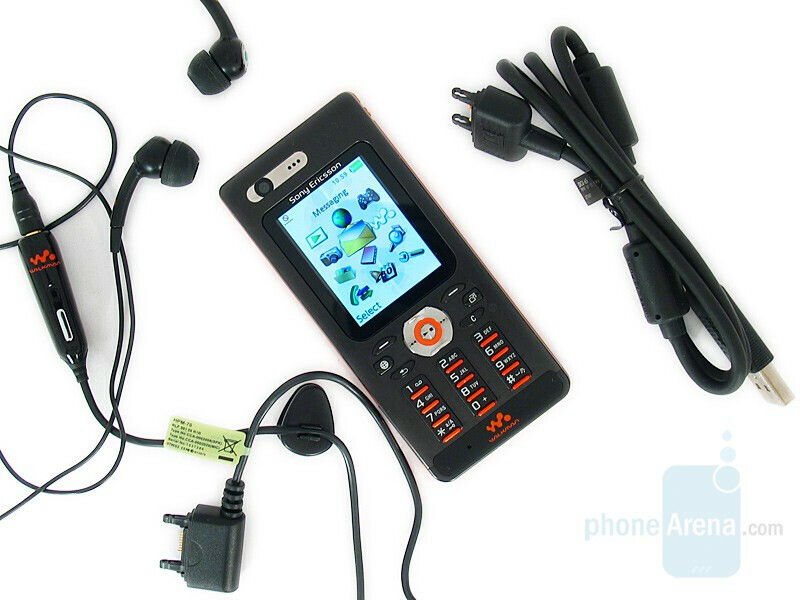 Also the sales assistant sang it's praises on the MP3 player front - which was of no interest to me as I use an I-Pod. However, I have found out of the 7 or so mobiles I have used over the past 10 years, the Sony Ericsson W880, is in my opinion; Useless. The buttons are way too small unless one has the thumbs of a toddler and by the time I've managed to write a reasonable length text, I have restrained myself from frustratingly dumping it in the garbage/throwing it across the room. As someone who has never used a Sony Ericsson phone before, I find the general interface is confusing, complicated and very user-unfriendly.. All in all I would give it a 2 out of 10 - the 2 being awarded purely for the visual design... It may excel as an MPS player but if one is looking for a mobile phone for the purpose of actually telephoning or texting someone - please do yourself a favour and do not buy this attractive lump of muck.